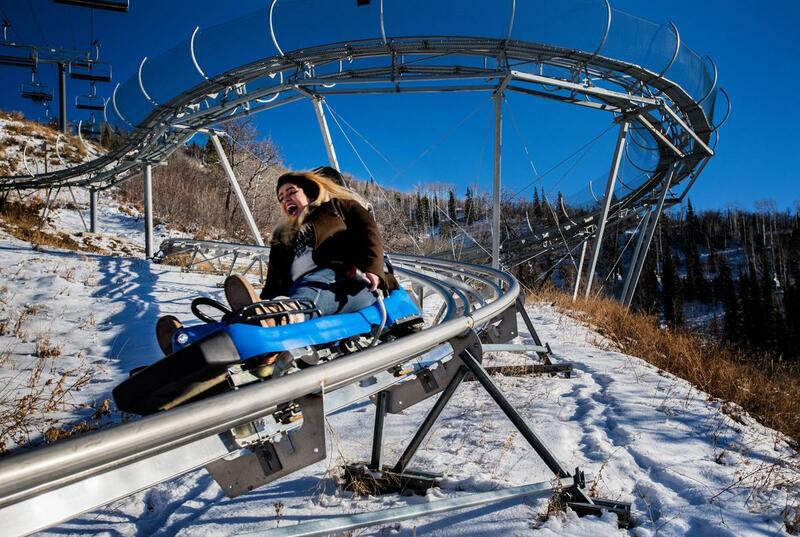 One of the newest attractions to Steamboat Resort is the Outlaw Mountain Coaster. This steel coaster is over 6000 feet in length and descends 400 vertical feet. It has banked turns, 360-degree circles and lots of dips, waves and reaches speeds over 25 miles per hour. Check out the Steamboat Resort website for more info and tickets.